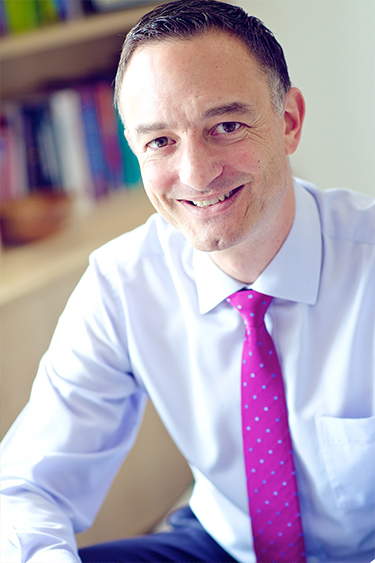 I am a consultant cardiologist, based in Oxford and specialising in the treatment of patients with heart problems. Within this site I hope you will find helpful information about the services I provide to NHS and private patients in Oxford and my services as a cardiac expert witness. You will also find links to my research and publications as an Associate Professor at the University of Oxford and further information on related charity work. I see patients with heart problems from across Oxfordshire. Usually, we will meet for an initial consultation to understand the problem and get to the root of what is going on, and then follow-up consultations to discuss and monitor progress. I offer the full range of diagnostic procedures, including echocardiography, cardiac MRI, ECG and monitoring and exercise tests. Whether your are a referring GP, NHS or Private Patient, please get in touch to book an appointment. As a specialist cardiology expert witness, I produce reports for both claimant and defence teams, including the Medical Protection Society and Medical Defence Union. My clinics and procedures take place either in the Oxford Heart Centre or the OCMR Unit situated on the John Radcliffe Hospital main site in Oxford. Both centres offer pleasant surroundings, friendly staff and senior, experienced clinicians. I welcome any questions or queries you may have. Please contact me to find out more about how I might help you.